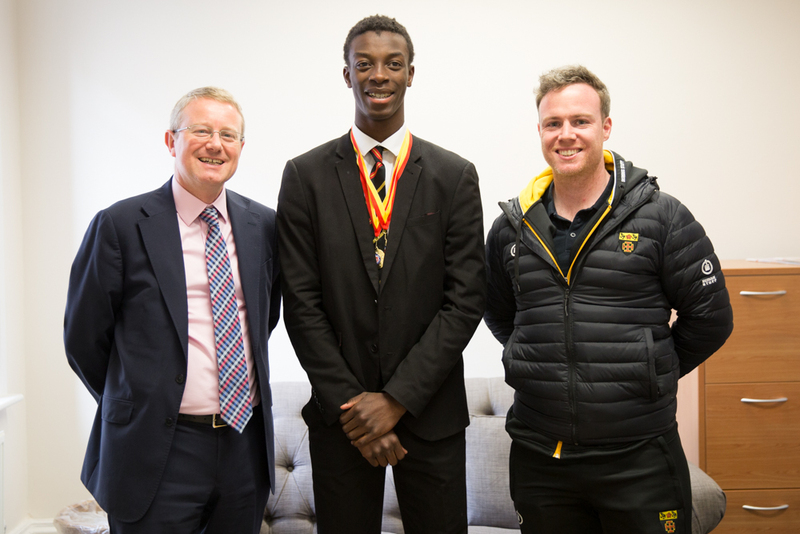 Jak Mensah (L6) has won two U20 events in the Middlesex Indoor Athletics Championships on 16th/17th March, held at Lee Valley. In his first year of competing as an U20, Jak is a double champion, winning the 200m and the 60m events. He won the 200m in 22.55s (a personal best) , and the 60m. Last year, Jak was ranked 3rd nationally at U17 level in the 200m and currently holds the Middlesex U17 200m outdoors record. 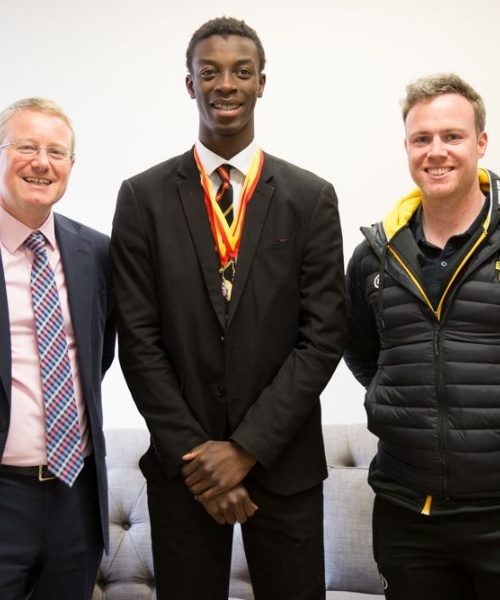 Jak has been selected for the British Athletics Academy of Sporting Excellence, which helps top athletes in Britain to transfer from youth to senior elite athletics.